Chances are if you’ve ever swooned over Zendaya’s edgy and wavy chopped cut, Laverne Cox’s chic wavy tresses, or Rihanna’s iconic bob, Ursula Stephen was the visionary celebrity hairstylist behind the look. Beyond her celebrated hair work on red carpets, fashion editorial shoots, and concert stages, she’s a hairstylist for Unilever brands Suave, Tresemme and Dove hair, a Unilever global hair care brand ambassador, and the owner of “Ursula Stephen The Salon” in Brooklyn, New York. And believe it or not, Stephen had her cosmetology license before she had a high school diploma. 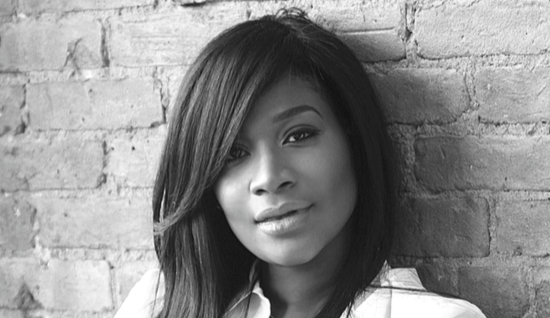 We caught up with her to get some career advice on leveling up in the industry. Very early on you knew what you wanted to do in your career. However, did you envision this level of success? And what decisions have enabled you to succeed as a business owner and go-to hair expert? I never thought that far ahead. Career was a really big word for me. It wasn’t until I got into cosmetology school and started working in salons that I started to see the possibilities. My teachers were very instrumental in this. They opened my eyes to stylists like John Atchinson, who reached levels I didn’t know existed. Saying “yes” is one of the top three ingredients. I always said yes, even when I was unsure of what was to come. Can you share any traditional career advice you heard as a young adult, but are glad you didn’t follow? I’ve never really listened to the “you’re young, you have time” advice. I believe the younger, the better. Take opportunities when they are presented to you—it shouldn’t be based on age or statistics. Once seeds are planted, they take time to grow. Find your calling early on and go hard so you can enjoy life. You work with a lot of celebrities and major brands. What if a client is adamant about a new look but you think it’s a bad idea. How do you say no to a client? We never say no. The client is always right. There is always a way to marry what they want with what will work, and that’s what makes me #UrsieOnHair. You have an amazing portfolio, which includes your work with diverse hair textures and styles. What are some of the things you’ve done in your career to help you understand the needs of different textured hair types? I owe that to my teachers. While in school, I was fortunate enough to learn from a diverse group of teachers and that taught me that at the core, it was all about hair. I learned to cut fine hair textures and took those skills and techniques and practiced with friends with textured hair in my mom’s basement. The rest is history. What are some of your favorite celebrity hairstyling moments that you’ve recently experienced? I’m still on a high from the Met Gala. I love working with clients that I can push the bar with and that is Zendaya! 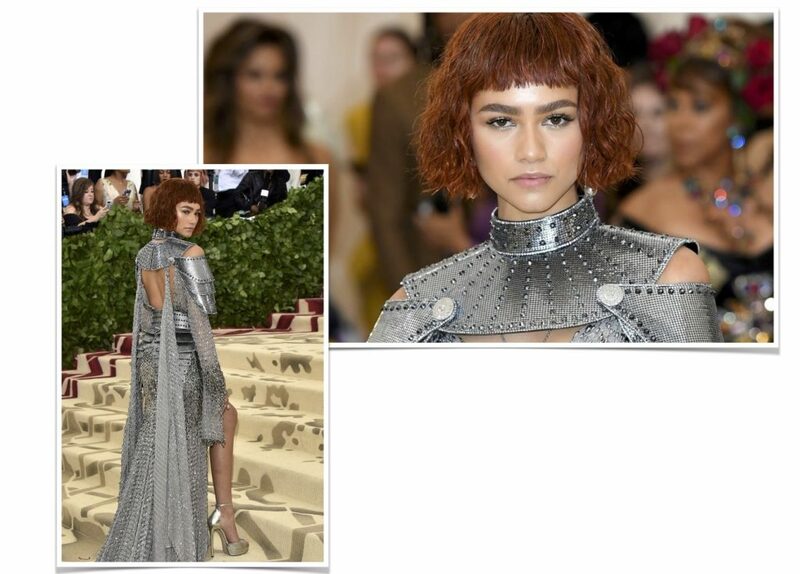 Her Met Gala look was inspired by the power of Joan of Arc and opulence of Versace, who dressed her that evening. The gown looked like armor and chainmail, so we knew we needed a strong beauty look as well. When it comes to growing your career, what do you think is the most overlooked skill you need to succeed? People skills. You should make your clients feel comfortable and want to be around you. You can be one of the best artists, but if you don’t give off positive energy, it’ll be hard to keep the momentum going.